When it comes to dust, a lot of people don’t consider that their HVAC system could be contributing to the problem. Although you may not give your furnace much thought until when and if it breaks down, if you’ve found yourself in a place where you’re dusting your home a bit more frequently than you used to, this is definitely a blog you’ll want to read. There is a very good reason for that! When the technician comes to your home they’ll perform a full evaluation of the state of your HVAC. They’ll also take a look at your ducts. If you can’t remember that last time you had them professionally cleaned, this could have an enormous impact on the amount of dust you have inside your home. Dust, cobwebs, pollen and pet dander can all build up inside your ducts. When you turn the furnace on (and the air starts to be pumped throughout your home), all of that can be pushed through your vents. The good news is that this type of problem can be remedied quite easily, and quickly, when you have the ductwork cleaned. 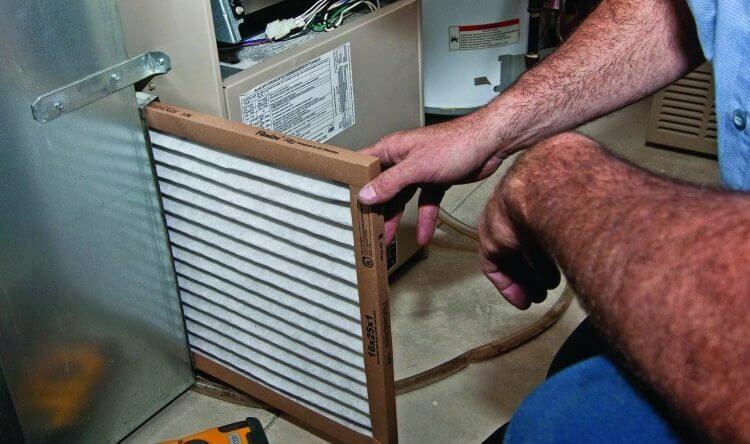 When the filter is clogged, it’s not going to be able to remove things like pet dander, pollen, mold spores, dust, etc. from the air. Second, it’s going to cause your HVAC motor to work a lot harder. Not only will this put additional strain on your system, it can lead to a noticeable uptick in your monthly heating and cooling bill. HVAC filters all have something called a MERV rating. Ultimately, the higher that rating is, the better the filter will be at filtering contaminants from the air. 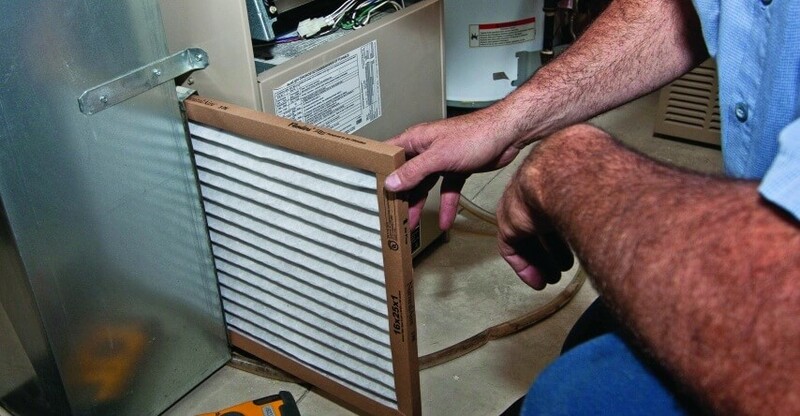 When it’s time to buy new filters be sure buy ones that have a MERV rating that’s compatible with your current HVAC system. For example, if your HVAC is rated for filters with a 12 MERV rating, but you buy ones that are rated at 18, you could run into some problems. At JM Heating and Cooling, we have years of experience in helping residential and commercial clients in Longmont, CO with all of their HVAC, furnace and central AC issues for years. If you’d like to learn more about the importance of scheduling regular maintenance, or you’d like to receive a free quote. Call us today at 303-434-0115 to speak with a local team member.